At last, I have the Urban Decay Naked 3 Palette in my grasp! 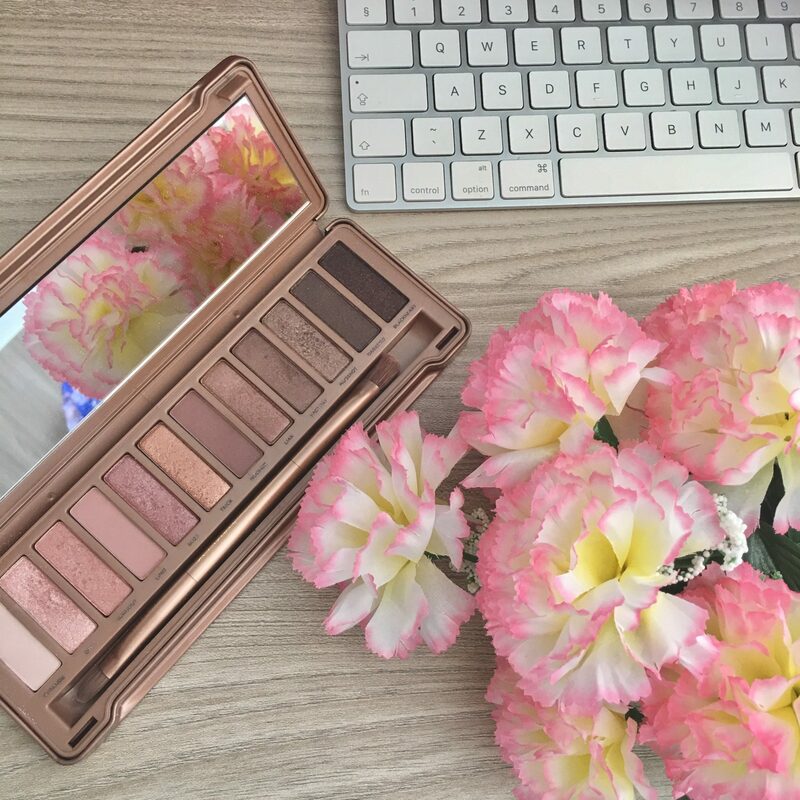 I have been eyeing up (no pun intended) Urban Decay Naked palettes for a very long time, but just could not decide which one to go for! I personally do not need 10,573 different eye shadow palettes. Whilst in America, I spotted this one and just fell for it instantly. Those warm rose gold tones with the mix of matte and shimmer shades were to die for! And am I impressed with this palette? 100% yes! So I received this palette as a birthday gift whilst I was on holiday and I think I have used this palette almost every single day since (my birthday was in January). It just has such amazing combinations, especially for my skin tone and eye colour! I love it! 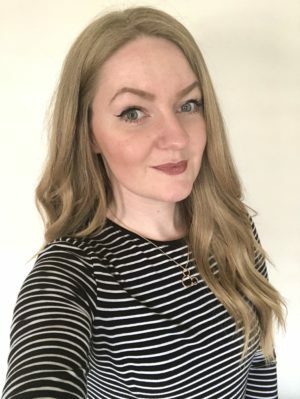 My personal favourite shades have to be Nooner through the crease of my eyelid with Limit all over the lid, a slight bit of Darkside in the outer corners and then Strange in the inner corners of my eyes. In all fairness, I am no where near great when it comes to applying eyeshadow and make up in general but I am definitely looking forward to improving and getting my hands on MAC’s Prep & Prime Fix+ to really make these shades stand out even more! The pigment is great on these and they do last all day when I wear my MAC Painterly Paint Pot underneath (I never go outdoors without that on so I cannot tell you without unfortunately, it keeps my eyeshadow on and doesn’t let my mascara or eyeliner smudge halfway up my eye during the day!). 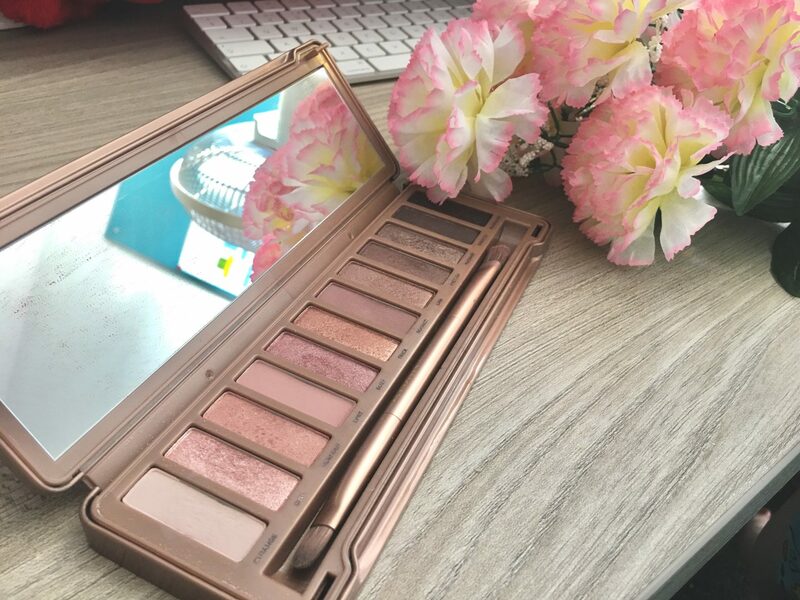 I am really looking forward to diving into some Naked 3 Palette Tutorials on Youtube to really see the potential of these and hopefully, if I succeed at any of them, then I will post some here and onto my Instagram and Twitter accounts! Don’t forget to check out my Beauty Wishlist to see what I have been lusting at recently!